How Often Do I Change the Oil in My Tractor? Like any engine, your tractor needs regular maintenance to keep it humming along and avoid costly repairs. Changing the oil is part of a regular maintenance schedule, so here’s how often to change the oil, along with everything else you should do. 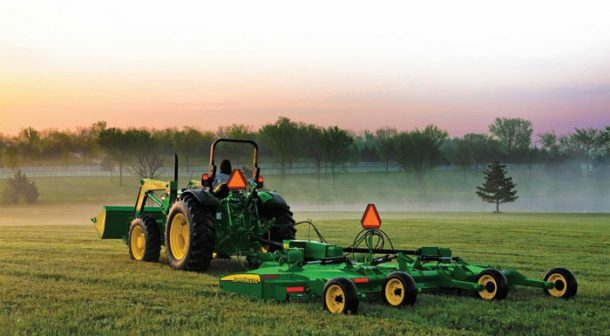 Since tractors aren’t used like vehicles, maintenance is not measured in miles or months. Instead, it is measured in hours of use. Check your owner’s manual for information specific to your model, but remember, even you don’t use your tractor often, moisture and other contaminants can build up in the engine… sometimes even more when the tractor is parked in a shed for a long time. Water can damage your engine, so it’s better to be safe than sorry. Check engine oil and transmission oil level daily (or every 10 hours). Fill as necessary. Change transmission oil and filter. Clean transmission suction screen and internal magnets. Change engine oil and filter if less than 200 hours of operation. Engine oil & filter: First change 50 hours, second at 200 hours, then every 200 hours after that. Transmission fluid change and hydrostatic oil filter cleaning: first change at 50 hours, second at 300 hours, then every 300 hours after that. Steering gear case oil: First change at 300 hours, second at 600 hours, then every 100 hours after. We recommend using oil and replacement parts and filters from your manufacturer for optimal performance. 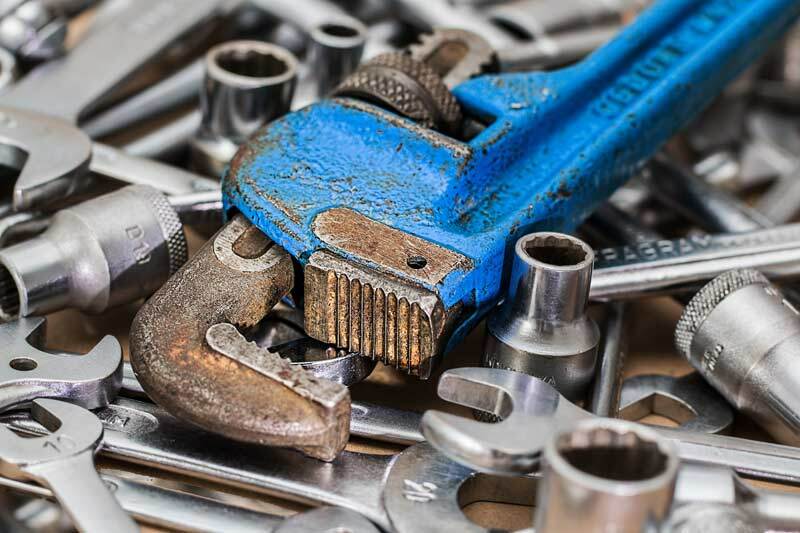 Call us today to schedule your oil change and engine maintenance checkup with our service department!